However, let me assure you, newsletters aren’t all that difficult. With the right advice, you will soon find it a breeze to create newsletters that are alluring, helping you keep in touch with your players and promote your Escape Room brand. To help you do that, I’ve scoured through 472 newsletters sent out by Escape Rooms and selected 5 that absolutely nailed it. I’ll discuss for each one, discuss what I felt it got right, and what your main takeaway from it should be. And at the end, I’ll give you some ideas that can help you plan out your next batch of Newsletters without a hitch. The first thing that caught my attention about this newsletter is its subject – ‘Be-Mine in February!’. Not exactly an everyday phrase but not something completely crazy either…just quirky enough for the recipient to take notice and actually open the email. One thing you should remember is that people get many emails every day. And your newsletter is not something most people will be waiting to receive. So, you must make the subject line enticing for the recipient to be intrigued enough to open your email. The next thing to notice is how they’ve designed the body of the newsletter. Note that the heading – ‘We’ve got a sweet Valentine’s Day deal!’ – is not the most prominent part of the email. What’s standing out is the announcement that they’ll allow open bookings on Valentine’s Day – so couples can book a mission for themselves only – and the promotional offers they’re running which really are key to the marketing effort. Think up an innovative subject line. That one line may seem nothing important, with all the goodies you’ve put inside the email; but if the subject line is not enticing, chances are your email will just be ignored and all the goodies inside simply won’t matter. If you have any offers running, make sure to make them prominent so they catch the viewer’s eyes easily. Some people may not read the full newsletter; it is important that they do not skip any offers you’re running. The main topic of this newsletter is their new Christmas-themed room. They didn’t open this room on Christmas day; in fact, this email was sent some time in early November last year (2018). So their objective is to build momentum and increase bookings as the holidays draw near. Note the color scheme. A white background is reminiscent of snow and Christmas. Also note that they have just shown a Christmas tree in the picture, instead of featuring anything from the room itself. Once again, stressing the approaching holidays. And in the text, they make a point of mentioning that the room has a win rate of only 35%, which is an implied challenge to the viewer – will they be a part of the 35% of people who were successful with the room? Note the timing of the newsletter –early November; a month before Christmas, which is the subject of the newsletter. It’s important to give your newsletter campaign some time to create excitement among the recipients so presumably, they will want to book your escape room at the time of the actual event – which is the holiday season in this case. Sometimes, a simple color scheme is enough to convey the theme you want to convey. There is no need to create a mash of colors just for the heck of it. There’s a nice 3-pronged sequence here that’s worth examining. First of all, this was sent with the subject line ‘Plan Your Next Event at Grand Rapids Escape Room!’ but the beginning of the newsletter makes no mention of that; instead it goes on to refer to an escape room-themed movie that was making the rounds when this newsletter was created. That is a good tactic because you can create newsletter material without having anything related to your own room to talk about. That is, via this item in the newsletter, Grand Rapids Escape Room didn’t really talk about anything related to their escape room.  They simply sparked intrigue in the reader by referring to something contemporary that’s intriguing, and assuring the reader that a comparable experience awaits them at Grand Rapids Escape Room. Another example could be if you have an evil clown-themed room and you made a reference to the movie IT. The second thing to note in this newsletter is the CTA’s. The first CTA – where the item is bound to make the recipient intrigued – is ‘Book Now’, giving the reader a sense of urgency to book a mission immediately. However, in the next two items – the one announcing party-planning facilities and the Room of the Month – have ‘Learn More’ as CTA’s. This is to allow for the fact that the reader may not be that impressed by the mere mention of the party-planning facilities or the Room of the Month but may want to know more about those things before planning their party at the Escape Room or booking the Room of the Month. If you can reference a contemporary event related to the missions available in your Escape Room facility, do it. It builds intrigue. Vary the CTA’s according to the context. An assertive ‘Book Now’ may not be suitable for all situations. Once again, I’ll start with the subject line. If you go through this newsletter, you will notice that it’s based on announcing 2 surveys New Mexico Escape Room was running at the time. However, the subject does not mention the survey at all. It simply issues a kind of challenge – 5 Minutes to Win! – which will immediately intrigue the recipient, inducing them to open the email. Next, if you’ve been wondering how to get content for your newsletter, see how this one is written. Initially, they’ve mentioned that if the reader completes the survey, they have a chance of winning something. And then later, they come back to that, explaining what the reader may win. By doing that, they make sure that the reader actually goes through the entire post, to find out what they have a chance of winning. And finally, they end with a picture of their team, adding a personalized touch. Always try to make the subject line enticing. It does not always have to be the main subject matter of the email. Like here, the subject line – win in 5 minutes – is not the main subject matter of the newsletter email, but related to it. Adding a personalized touch is always a good idea. OK, so technically this isn’t an Escape Room but a haunted house but there are many Escape Rooms who stress on horror themes. And this particular haunted house has done their Halloween newsletter so well we just HAD to show it to you. The first thing to note here is the subject line of the email. It read ‘💀👻You’re not afraid of the dark… are you?’. It doesn’t mention Halloween at all but it’s sure to catch the recipient’s attention. The second thing to note here is the color scheme. The background is just deep black. Set on that surface, the yellowish-orange tint of the ‘It’s Lights Out…’ and ‘Of Course We’re Open On Halloween’ messages are very effective in bringing out a horror motif. The third thing to note here is the messaging. First of all, they could have announced the name of a particular event or character but instead, they just announced that they are open on Halloween. When the recipient reads this, they will immediately think that the haunted house in question must be getting a lot of inquiries about whether they are indeed open on Halloween, indicating high popularity. This makes them very likely to feel an urgency to book their own tickets so as not to miss out on this thing that everybody’s asking about. And, to be sure, a clear CTA is placed just below, just waiting to be clicked, taking the recipient to the booking page. Second, for those that care to read till the very end, they have handily announced their new location and the last date after which their existing rooms will no longer be available. What does that have to do with Halloween? Nothing. But it does tell the reader way ahead of time when the room’s current avatar will shut down, setting the stage for a flood of bookings in the coming days from people looking to experience the old place one last time before it closes. It also helps that they’ve mentioned their positive impact on the local community. While that doesn’t say anything new, it is a powerful signal which raises their profile as a respectable local company. Try to be innovative with the subject of the email, even though you are sending a newsletter for which the viewer has already signed up. An intriguing subject line is more likely to make the viewer go through the newsletter and take action, rather than just mark it as important, to be perused later…or worse, ignoring it completely. Pay attention to coloring and shades. They go a long way towards setting the atmosphere. If a special event is on the way (like a new mission opening for Halloween or an existing location shutting down) build up to it via small mentions in at least 2 or 3 newsletters. That will build momentum so when you do have that event, people will book in droves. Social signaling is always a good idea. So…what can you do to make sure your Escape Room newsletter is done right? Putting together a newsletter can be a bit daunting. Especially if you’re a newbie at it. One aspect that haunts many is can I come up with fresh content regularly for my newsletter? Remember, there is no rule anywhere saying you must send out newsletters every other day or every week. You must give yourself enough time between newsletters to curate good content. So I would suggest starting off with a monthly newsletter. You have 2-3 weeks to curate content for your newsletter (some time will be required to design it so you can’t allot the entire month to look for content). Once you get the hang of it, try progressing towards a fortnightly and then a weekly newsletter. But remember that the overriding concern is the quality of the content. If you feel you can’t come up with material for a fortnightly edition, stick to a monthly newsletter. If you’ve chosen a monthly newsletter, stick with that. Just because you happen to have developed content ahead of time, don’t send off newsletters within a week…and then go back to sending monthly newsletters. To the point of the date of sending. If you send out your first newsletter on the 10th of January, and you want to have a monthly newsletter, send the next one out on the 10th of February…the next on the 10th of March…you get the drill. Your newsletter content has to match your escape room, what kind of missions you have, what kind of image you want to present and so on. Which of your missions was judged Room of the Month (by player reviews). Approaching special events or holidays – Valentine’s Day, Halloween, Thanksgiving, Christmas, Independence Day, Memorial Day and so on. Any positive impact you have had on your local community, like you used some of your Thanksgiving bookings profits to buy books for the public library. Or that you had to replace some of your locks and had the local locksmith attend to it. Stuff like that. If you’ve been featured in the media. If there are bars or cafes where players who arrive early can kill their time, you can write about those. Any other event that relates to your escape room. For example if you have a Halloween-based mission and the anniversary of the Halloween films is approaching, you could feature that in your newsletter. If you’re running a survey or a vote, that’s potent content for your newsletter too. 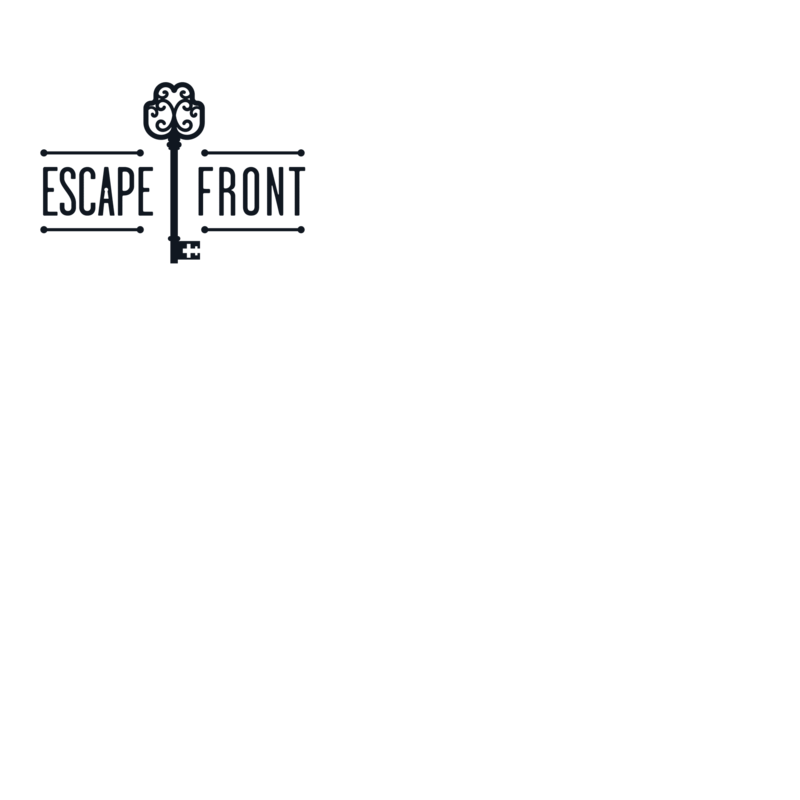 I know and you know your Escape Room Newsletter is part of your email marketing campaign…and that the end goal is to get bookings. But that should not be too obvious. Remember, the reader signed up for a ‘newsletter’, not an advertisement. So there should be an element of ‘news’ or ‘information’ in the way the newsletter is presented. The easiest way to do this is to vary the CTA’s. Even though you want people to visit the booking page and book your mission, sprinkle ‘Learn More’ liberally throughout the newsletter to give it the feel of something informational rather than commercial. Bottom line is, the newsletter should have means for driving traffic to your website, not only to your booking page. And also, don’t be afraid to link out to other noteworthy publications on authoritative websites. When you put value first, the reader feels compelled to trust your business because it gives them the feeling that you care about their experience, and don’t just treat them as a money machine. It’s an all too common occurrence that while your newsletter has good content, isn’t too commercial and is designed well but still it doesn’t contribute to bookings as well as it should. If the subject line does not generate enough curiosity or immediacy in the recipient, they may just skip your newsletter altogether. Remember, most people receive a lot of emails each day. For any email that’s not being expected (a reply to an email I have sent someone is something I’ll be expecting; a newsletter that comes once or twice a month I won’t be expecting in that sense) the key challenge is just to get opened and read. The most effective way of ensuring that your email isn’t just forgotten and lost is to create an awesome subject line that makes the recipient want to learn more. Kind of like ‘Be-Mine in February!’ – New Mexico Escape Room’s subject line for their newsletter pertaining to Valentine’s Day. 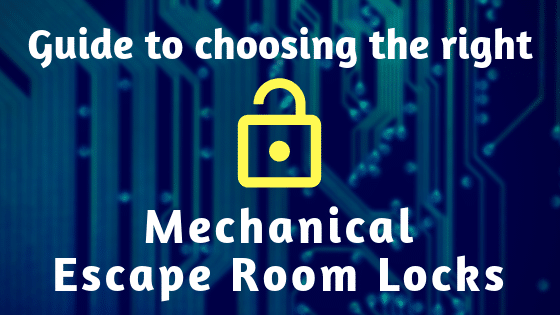 Creating a newsletter for your Escape Room is a good, non-invasive and relatively cheap way of keeping in touch with your players, reaching out to enthusiasts and promoting your brand. It may seem a daunting task at first, and that’s why I’ve selected these 5 newsletters for you; so you get an idea of what works. Not overstretch yourself – Keep enough time for yourself to create content for your newsletters when you plan your schedule. Please remember, curating the content is not enough, you need to allocate time to create the actual newsletter. Be Consistent – Stick to your schedule. Sell without selling – Sure, you want to get more bookings via the newsletter but if you appear too eager to just get the reader to book a room they may just unsubscribe. Think of a good subject line – Your newsletter is one email among many that the recipient receives. In the inbox, what needs to stand out is the subject line. So make sure it’s catchy. It should be related to the main subject matter of the newsletter, but above all, it needs to catch the recipient’s eyes when they scroll their inbox. I wish you all the best as you go forward to create your very own newsletter for your Escape Room! 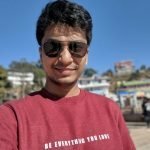 Piyush is an Escape Room Addict and an SEO enthusiast in equal measure. His love for Escape Rooms has led him to try to help Escape Rooms scale up their business with the help of digital marketing via his agency SEO ORB. When he’s not teaming up with friends to play board games, or doing digital marketing stuff, you will find him at his den, playing Computer Games.